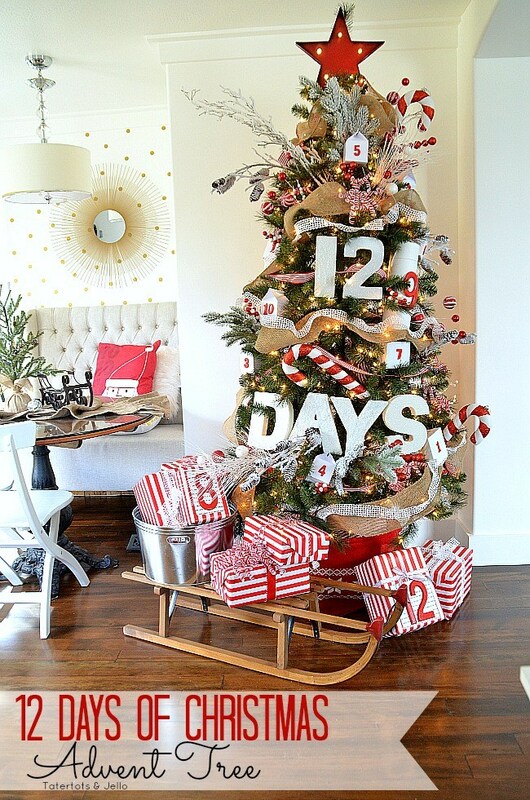 You are here: Home / Interiors / 10 Inspiring Ideas: How to Decorate Your Christmas Tree! Halloween is over and it has my mind on all things Christmas! I have been pinning Christmas images for a few weeks now. And you can find me on Pinterest here! I have big plans for my house this year. I normally put up one main Christmas tree in our living room and a small tree in each of my children’s rooms. But this year I think I am going to do something different. I am going to do 3 large Christmas trees! This has my mind racing with all kinds of ideas. So I thought I’d share them with you. 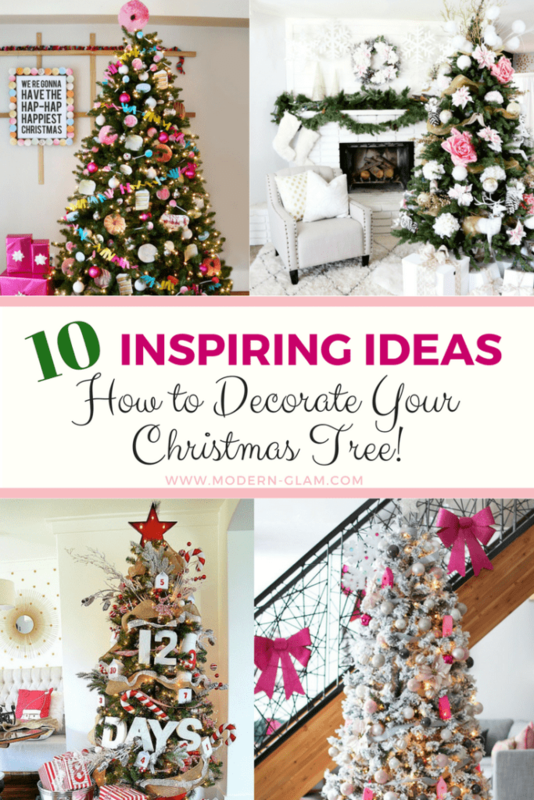 I put together this list of 10 Inspiring Ideas: How to Decorate Your Christmas Tree! 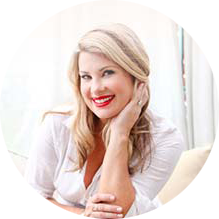 So grab a cup of coffee or tea and join me as we start planning our Christmas decor together! And when you’re done, let me know which one is your favorite! 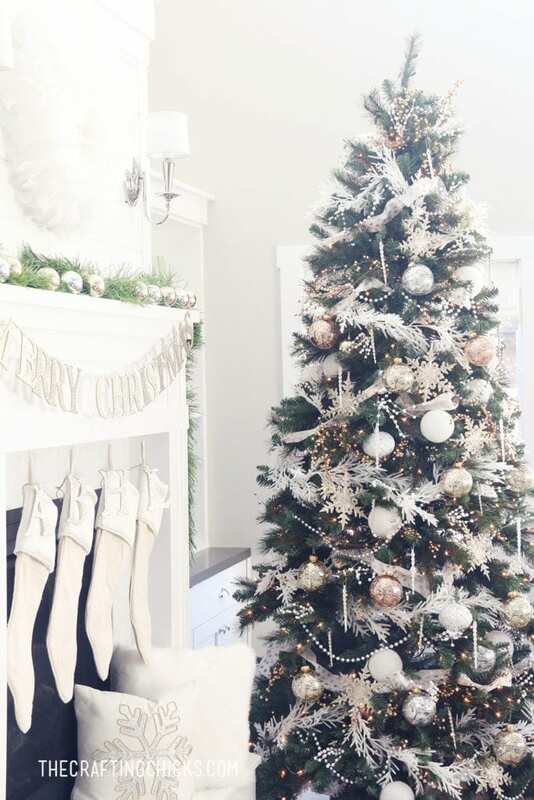 How to Decorate Your Christmas Tree: 10 Ideas! My sister, Jen did this fun tree a few years ago. 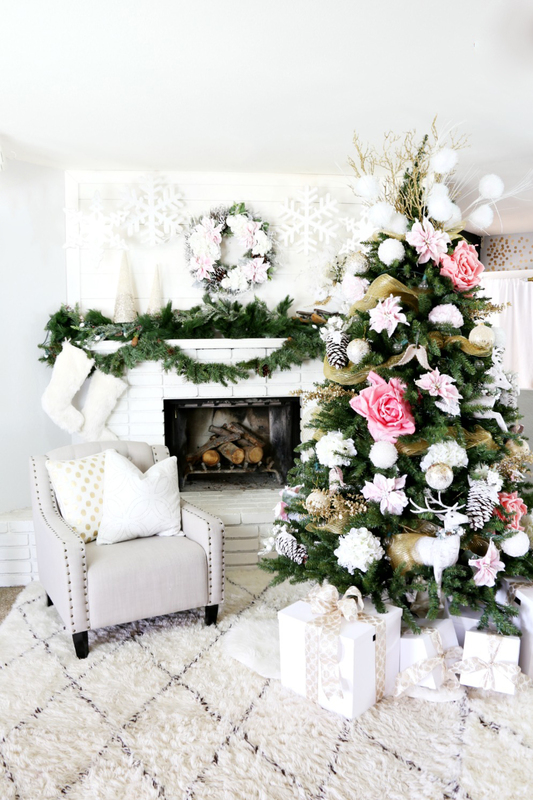 I love the idea of incorporating a fun tradition with the Christmas tree! She used gift boxes and containers and filled them with special surprises for each day of the advent calendar. So clever! And I love the way she added the sled with preppy stripe-wrapped presents. So cute! Jen always does the most creative trees. I can’t wait to see what she is going to come up with this year. I keep asking her, but she won’t tell me! I have pinned this tree over and over. I love the way Destiny used the bold black and white check. But also made the tree feel festive and inviting! Black and white is one of my favorite color combos. I know what you must be thinking: so boring! 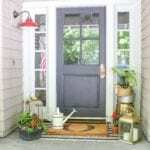 But there is something so chic and timeless about this monochromatic color scheme. I also love how Destiny incorporated lots of fur and texture. Makes the whole scene so dreamy, right? 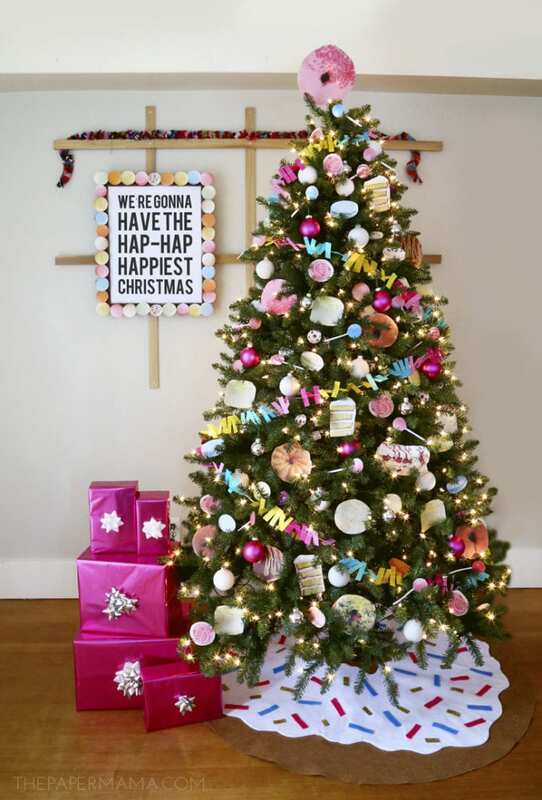 This tree from The Paper Mama is so fun! I love all the bright colors combined with the fun candy and treat ornaments. 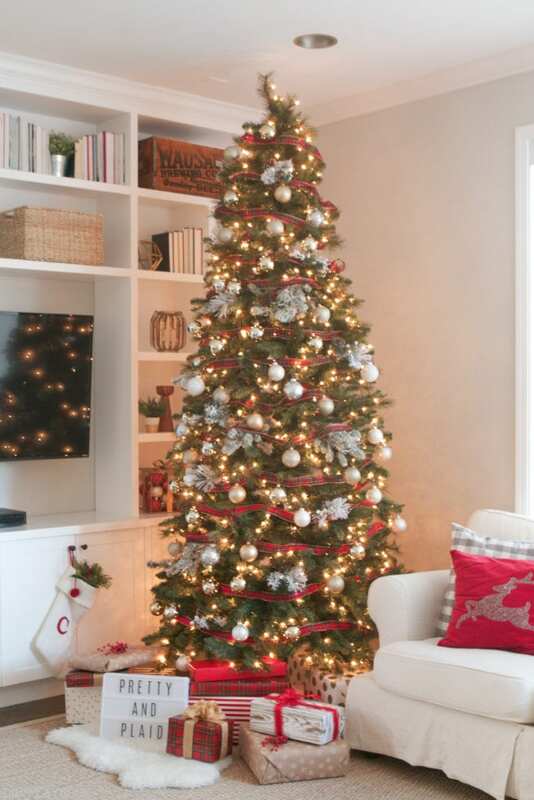 If you are looking for a bright and festive tree, this is perfect! And you can never go wrong with a donut tree skirt, right?! Have you ever visited Lucy over at Craftberry Bush? If not, prepare to be inspired! She is constantly coming up with ideas that make me stop in my tracks! And her style is simple, yet styled to a tee. And don’t get me started on her adorable pup! Anyway, I digress. This tree that she decorated last year is amazing! I love how she used the feathers to create a magical snowy feel. And she has a tutorial on how to create those fun yarn balls too. This whole picture is Christmas bliss! I just love this idea of how to decorate your christmas tree! 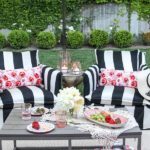 The girls at Classy Clutter are always coming up with such unique and bold ideas. This tree is no exception. I LOVE those giant pink roses! I mean, they have the touch. If I had tried this, I swear it would look like my grandmas Christmas tree. But this is pure modern sophistication! It just goes to show you, it pays to think outside the box! Plaid is high on my radar this year. And this tree speaks to my traditional loving heart, but with a twist! I love how she stalled the bottom of the tree too. There’s definitely an art to that part, and not to be missed. I love the mix of wrapping paper here and the marquee sign. Pure Plaid Perfection! Here is a great idea. 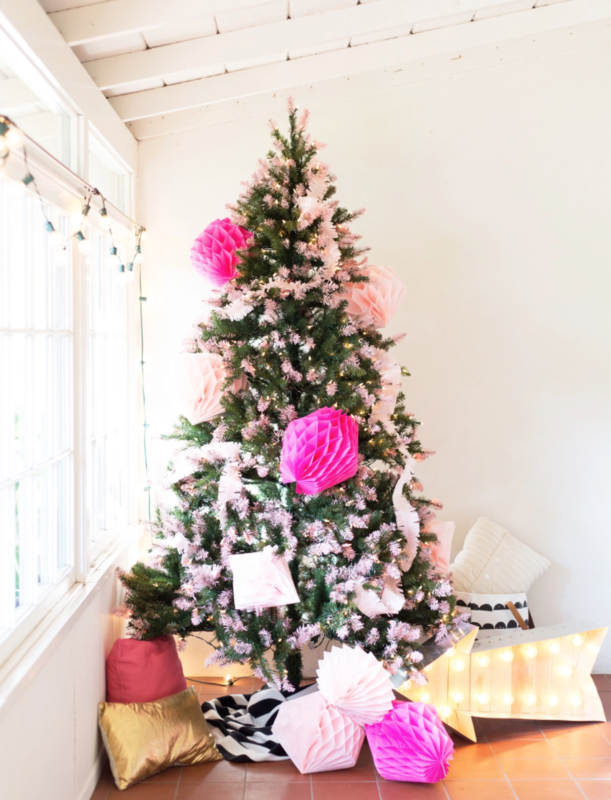 Drape that fun garland on your tree to add character! This classic Christmas tree from TomKat Studio is from 4 years ago, but because it is tastefully done it is still on trend! 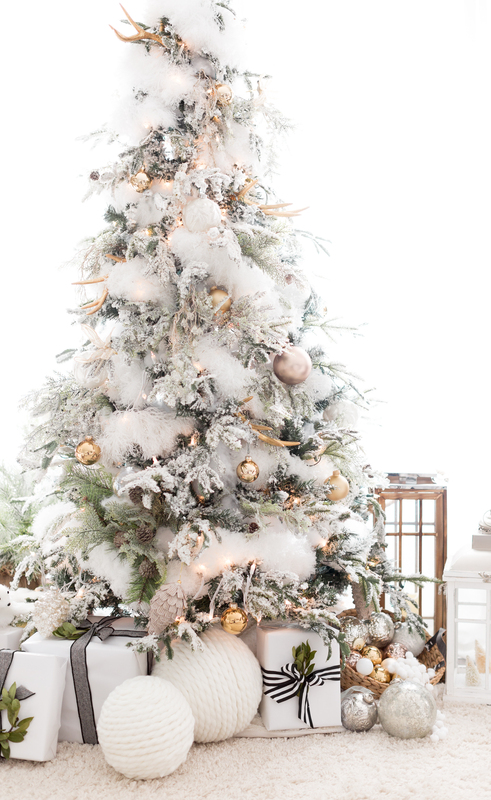 The simple color palette of whites and metallics allow this tree to go in any home, no matter your decor or style. And I’m loving all the snowy accents! 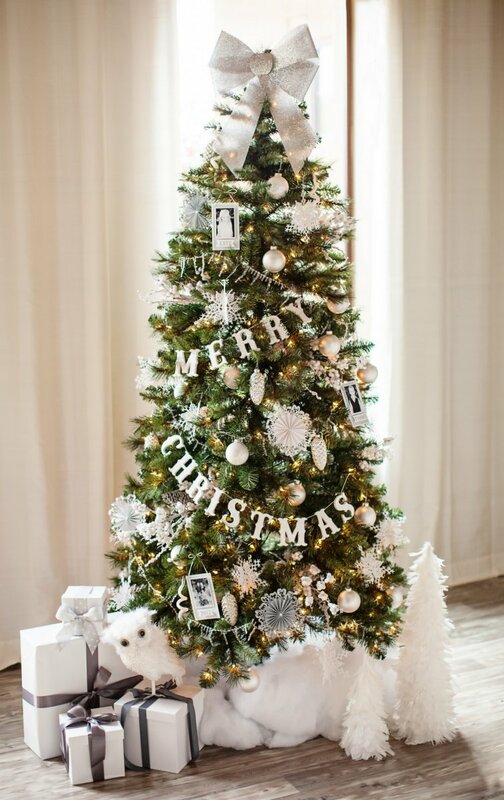 A simple and chic way for how to decorate your christmas tree! This fun and modern tree is actually a DIY project. And I have done it! I created 2 of these tress for the storefront windows in my clothing store Flaunt Boutique. When I saw this project a few years ago I knew it would be perfect for my pink themed store. And it was so much fun to make! I still put it up each year and I love the way it looks. 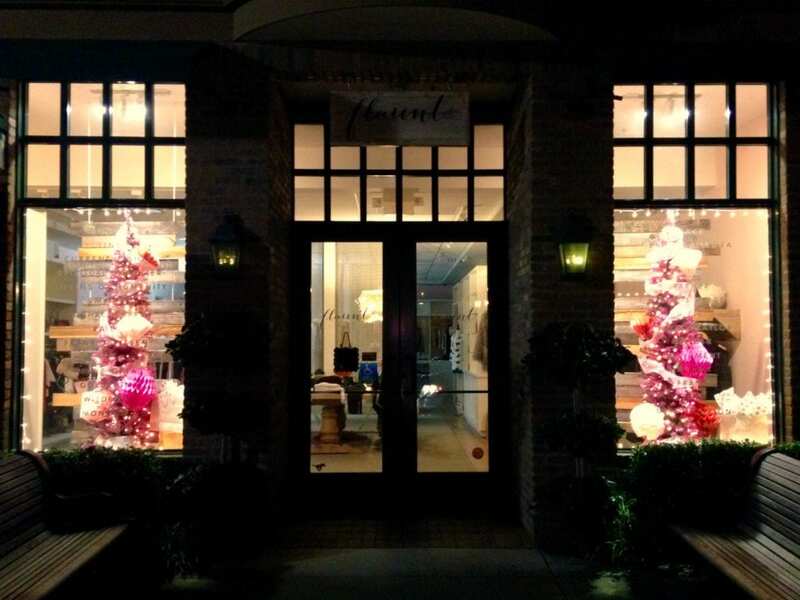 Here is a snapshot from a few years ago that I took at night with the trees showcased in the windows. Aren’t they fun? 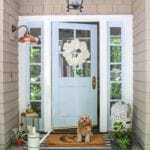 I just loved doing this fun project! Nothing beats going with a full blown metallic colored tree for the holidays. 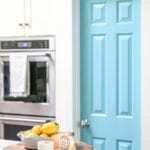 I love how they added in lots of texture to add to this more simple color scheme. By draping white garland and pearl beads, you are adding visual interest without adding any more color. Such a beautiful and bright Christmas tree! Now this tree is so lovely! A simple flocked tree decked out in my favorite color? Yes please! 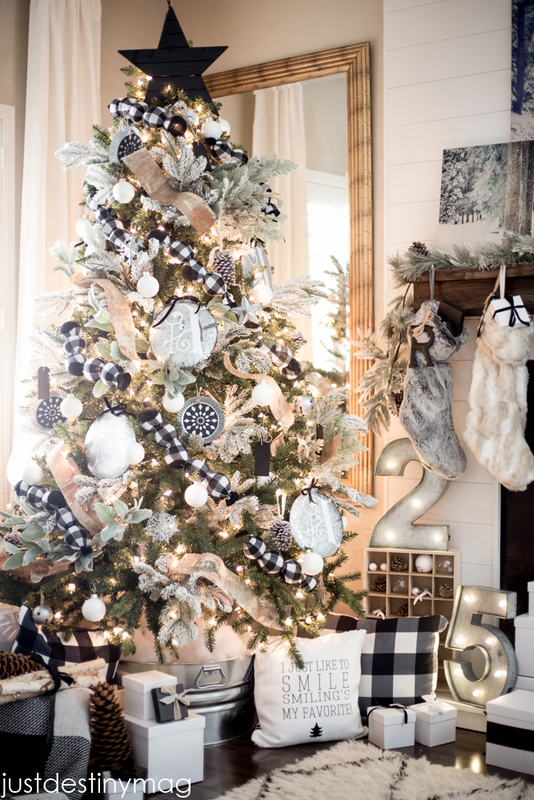 And I love the way she used the classic black and white stripe ribbon to break up the white in the tree. This is such a fresh yet approachable way to bring in an unexpected color into your holiday decor! 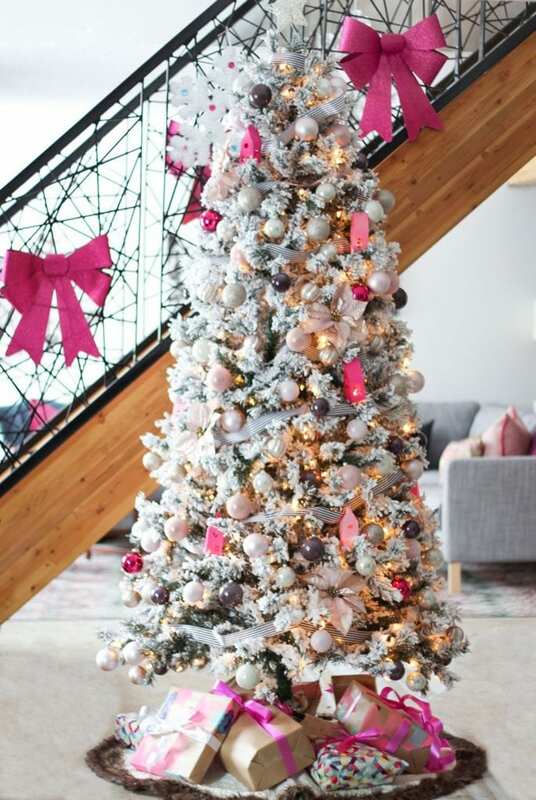 I just love this pretty in pink idea how to decorate your christmas tree! So, which tree speaks to your Christmas loving heart? Are you more traditional, or do you go for something out of the box? I can’t wait to show you what I have up my sleeve this year!